Join the European Voluntary Service programme! 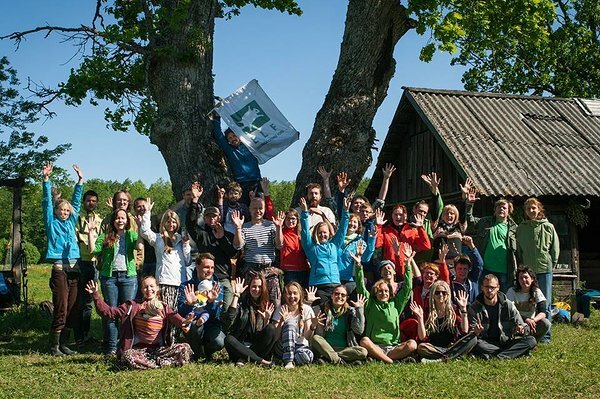 Contact Siim Kuresoo (siim@elfond.ee) for more information about EVS in Estonian Fund for Nature. Take part in our nature conservation holidays! Participate in the “Let´s Do It” clean-up day!